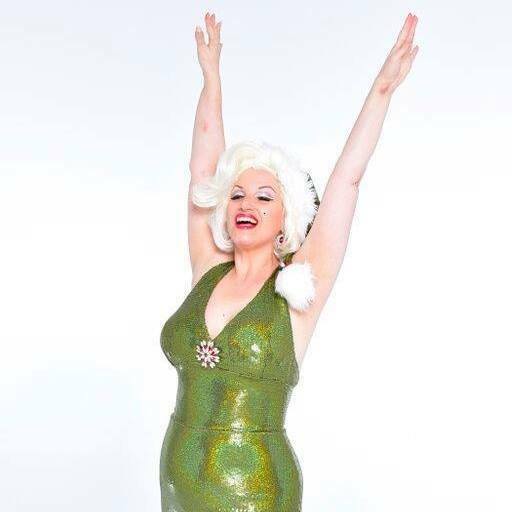 Camille's sweet and sultry velvety voice continues to melt the many fans of MARILYN with her quick wit and uncanny tribute to the most famous silver screen star of the 20th Century! To Book Camille. Please contact the Agent or Event Planner that referred you to this site. Thank You ! 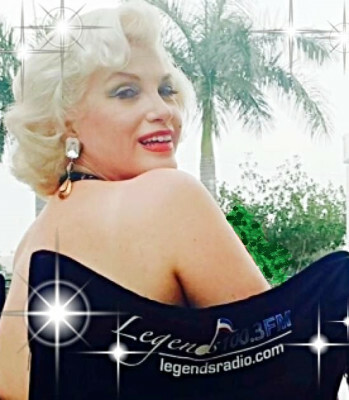 "Diamonds are a Girl's Best Friend "
Camille has been acclaimed as one of the BEST Marilyn Tribute Artists on the east coast ! Camille was educated at the Brooklyn Conservatory of Music, Cambridge University U.K. and the Gene Frankel Studio. She has been performing and singing for many years as "Marilyn" with big bands and orchestras to both live and recorded tracks. 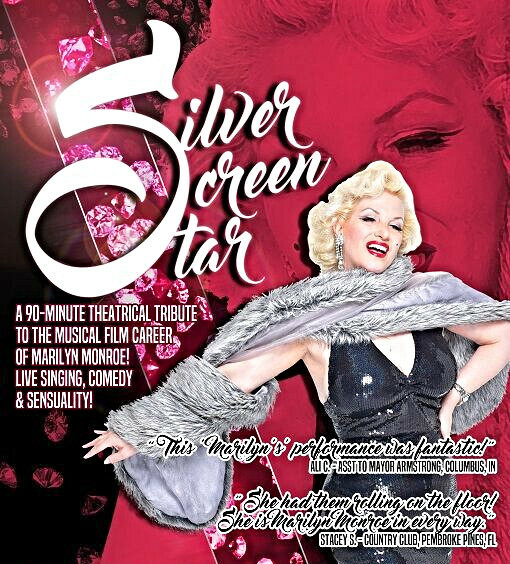 Camille stars in her own theatrical Vegas style production of "Silver Screen Star", a 90 minute Vegas style show featuring Marilyn's films, sharing Marilyn's sense of humor and history in an entertaining way. Originally from New York City she has been featured on Geraldo Riviera talk show, Entertainment Tonight, Joe Franklin and The Joan Rivers Show. 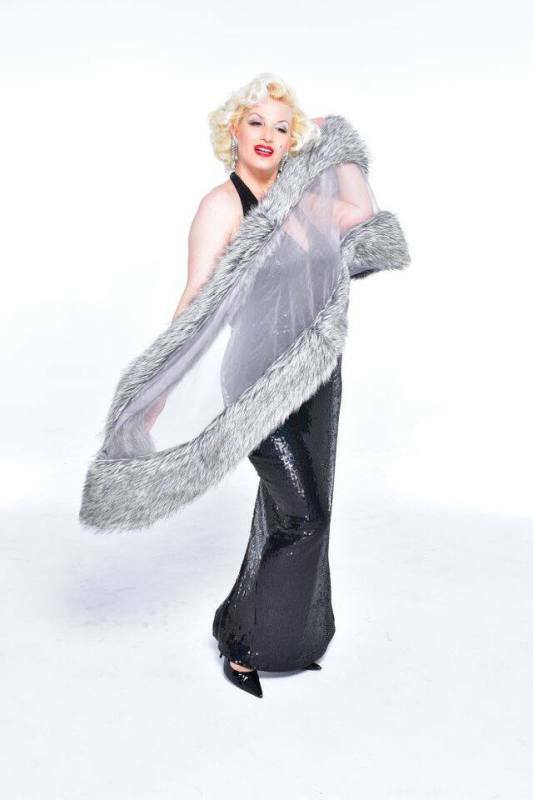 She was featured in a re-enactment of Marilyn's death on Hard Copy. She starred in the off Broadway production of "The Ghost of Marilyn". Camille has been featured at many high end events, singing "Happy Birthday" to the presidents of Chanel and Radio City Music Hall and many others ! Also, she has appeared at Palm Beach Mar-A-Lago and at the Trump Golf & Country Club ! 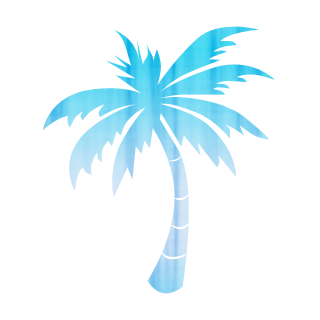 With her authentic costume re-creations of Marilyn's most famous dresses, such as the iconic white dress blowing over the subway grating from The Seven Year Itch, these costume replicas spare no detail. 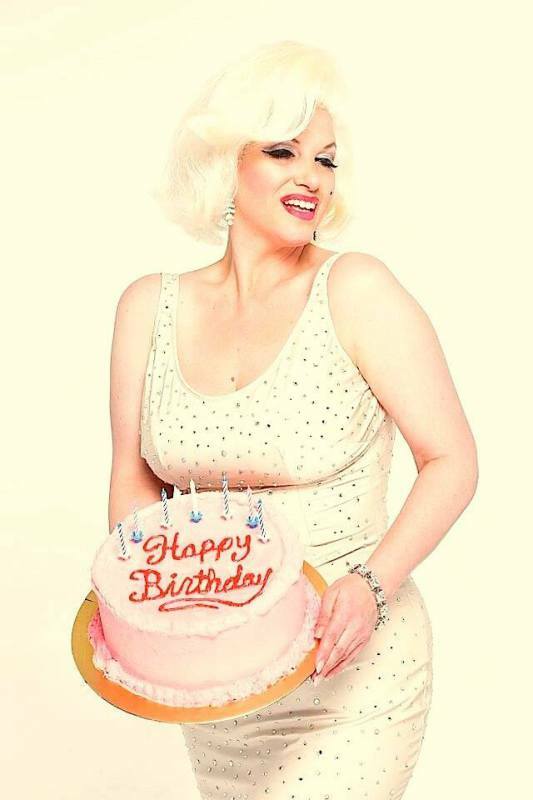 Also the Happy Birthday Mr. President gown, (sparkling withover 3000 swarovski crystals) as well as the pink gown from Gentlemen Prefer Blondes and her many others, Camille embodies the true spirit of Marilyn! 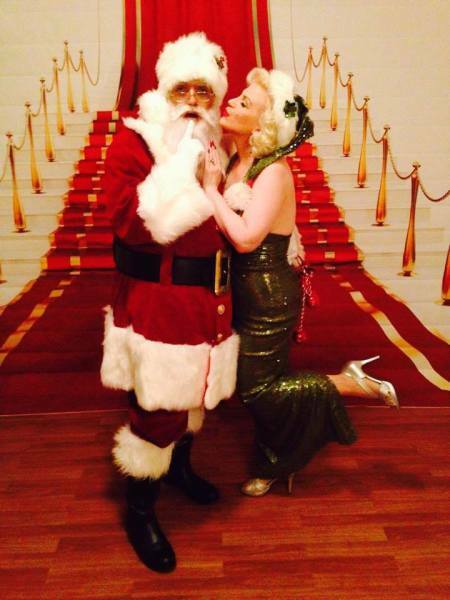 Perfect for high end theme events, Classic Hollywood, Academy Awards, 50's sock hops, Classic Car Shows, Vegas Casino nights, USO, Fashion Shows as well as Voiceover work, Theatrical, Radio, Television and Movies. So, no matter what the occasion, you are assured of every success with Camille's tribute of the 20th Century Fox ! 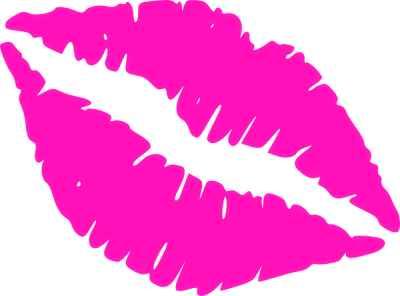 To book Camille Please contact The Agent or Event Planner that referred you to this site Thank you ever so..
Santa Baby ! Camille's Popular Christmas Show !